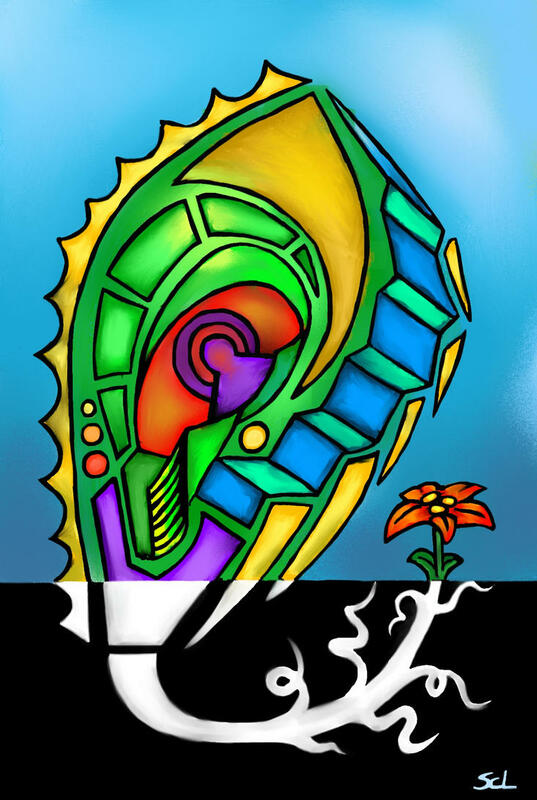 Hello All, here’s your new Shroom Raider page! Bonus points for anyone who can identify the mushroom by its latin name! Shroom Raider takes risks. Thats cause she’s super cool, and a cartoon. Don’t you go off and eat a bunch of mushrooms, you’re not a cartoon. Take care of yourselves people! Unless you can id the mushroom. Then go ahead, cause they’re delicious. Hear the Myth of Crowmetheus! 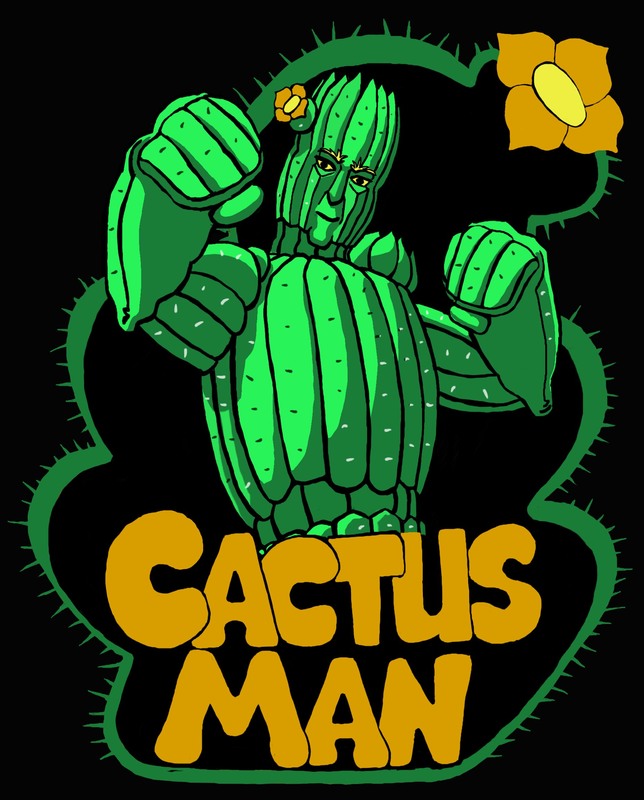 Catch up with Cactus Man! Made possible by viewers like you. Do you Like me? Do you REALLY? Click here to visit my DeviantART profile! I don't suffer from insanity, I enjoy every moment.